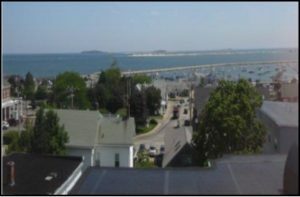 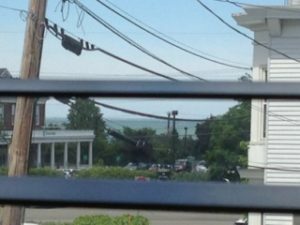 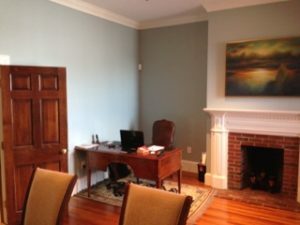 Condo: Office Space: 680 SF with a Communal Roof Top Deck with tremendous water views of Plymouth Harbor! 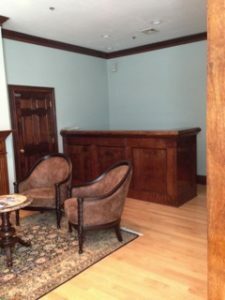 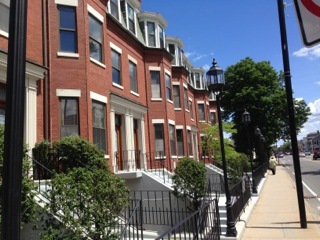 Location: Located in the heart of Downtown Plymouth, on MA Route 3A, One Block from Historic Plymouth Harbor! 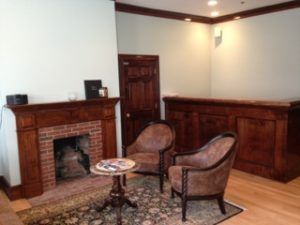 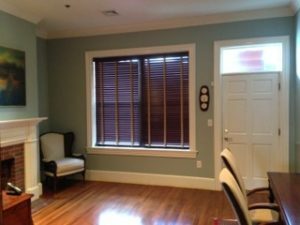 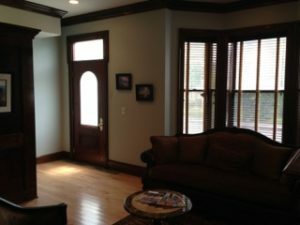 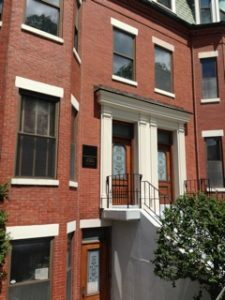 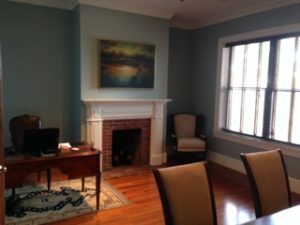 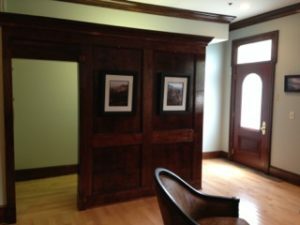 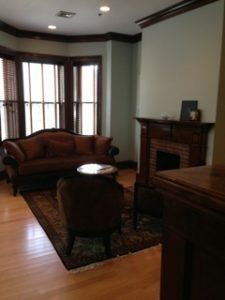 Rooms: 10-foot ceilings, Maple and Brazilian Cherry Hardwood floors, 6-inch Crown Molding, Wood Reception Desk, Two Brick Fireplaces, Personal 1/2 bath, Built-in Copy/Print area!